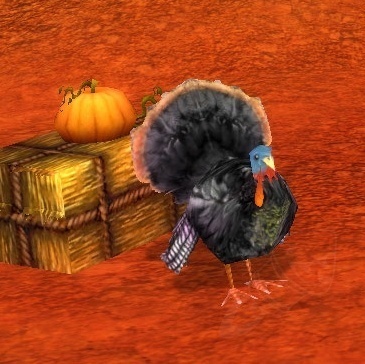 I just wanted to wish a Happy Thanksgiving to all in the United States that celebrate it. Also, a Happy Boxing Day to those in Canada, and just a general good weekend to everybody. The holidays are upon us. As is Cataclysm. Enjoy them both!